Ash Barty on Sunday afternoon takes on Maria Sharapova in a blockbuster fourth-round clash, aiming for her first Grand Slam quarterfinal. 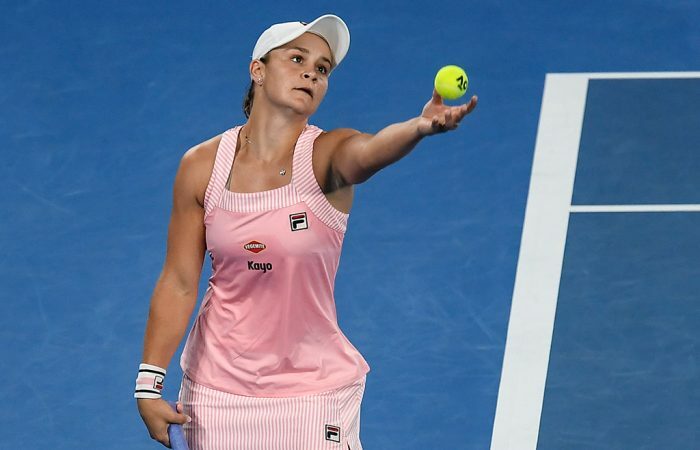 Ash Barty is Australia’s last great hope as she takes on Russian drawcard Maria Sharapova in their Australian Open fourth-round clash. 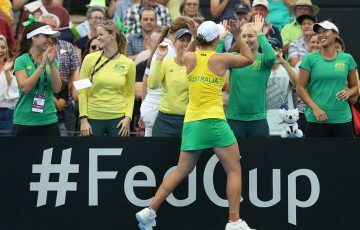 Barty is the final local standing in the singles after the elimination of men’s wildcards Alexei Popyrin and Alex Bolt in the third round on Saturday night. 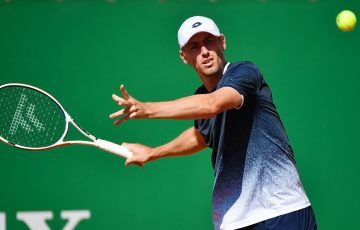 Popyrin’s thriller against Frenchman Lucas Pouille finished after midnight after the teenager fought back from two sets to love down and 0-4 in the third set tie-break before falling 7-6(3) 6-3 6-7(10) 4-6 6-3. Bolt couldn’t hang with fourth seed Alexander Zverev, losing 6-3 6-3 6-2. 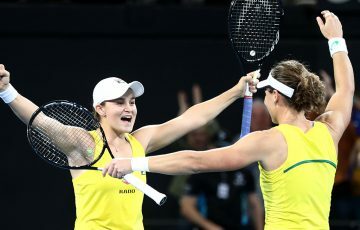 Making her first appearance in the fourth round at Melbourne Park on Sunday, 22-year-old Barty goes into the clash with the 2008 champion under an injury cloud. 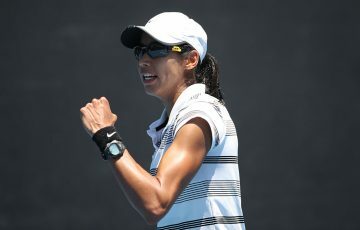 She pulled out the women’s doubles on Saturday with an abdominal strain and to rest after playing eight singles matches in 12 days as well her first-round doubles win in Melbourne. 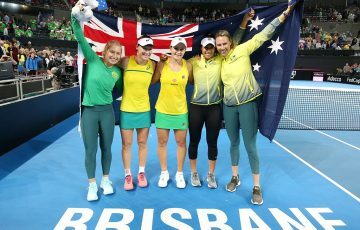 Already guaranteed a career-high ranking following her success this week, world No.15 Barty will be knocking on the door of the world’s top 10 if she manages to pull off a watershed win over Sharapova. The Russian has five Grand Slam titles to her name but has dropped to world No.30 with her last crown coming at the French Open in 2014. 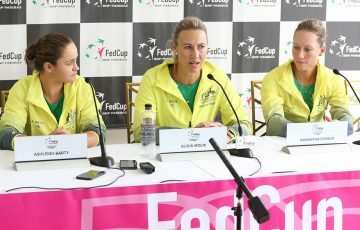 “It’s another opportunity for me to go out and test myself against the world’s best,” Barty said.